Over-population in the male singer songwriter realm of americana and folk is a constant risk and there are many pretenders who attempt to step up to the standard set by the likes of Bonnie ‘Prince’ Billy, Jason Molina, Phosphorescent and more recently J. Tillman. Damien Jurado is another who is treading the same forest path and has been for fifteen years now. As the popularity of Americana has grown he has remained somewhat in the shadows but now withSaint Bartlett he is due recognition for his estimable talents. From the very first opening notes of strings, piano and acoustic guitar you are escorted to a warm, welcoming place and when Jurado begins his call and response vocals you feel like you are catching up with an old friend. He continues the mood into Arkansas, albeit with more of a skip in his step and a Jim James optimism in his voice, even when he sings ‘Fade out, this is where the credits roll’. His pacing is impeccable throughout the album, never slowing to a painful crawl or trying too hard to up the tempo. One of the few moments where he does pick up the pace is on Wallingford, a Neil Young & Crazy Horse country-grunge chug of a song. Even his voice channels Young’s thin and wavering falsetto but you can’t help but willingly grant him his indulgence. Heartbreak is ever present through most of the personal relationships and lament explored on Saint Bartlett.Rachel & Cali is a beautiful example with its sweet rolling melodies and gentle propulsion. There is sadness and regret at work but never self pity and desolation as he balances the acoustic instrumentation with his intimate stories of the soul. Not content to merely play and sing his songs, Jurado explores texture in his music through the use of field recordings and sounds that are external to the song but integral to its atmosphere. On Kansas City there are radio stations washing in and out on static breeze, clatter and distant human noise. 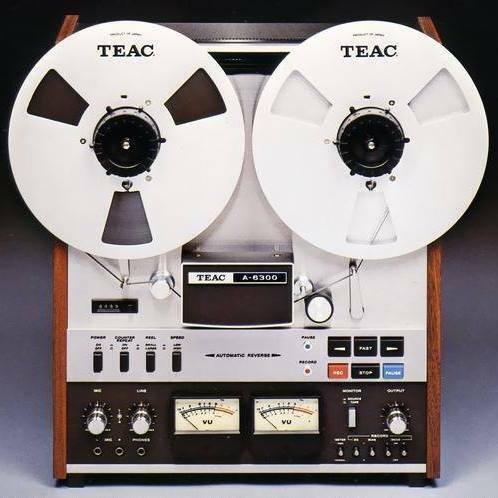 The effect is a centering of the song in its surroundings like someone meditating in a train station at rush hour. It works brilliantly and externalises Jurado’s work, separating him from the image of a musician in a room, self absorbed in his music. Jurado’s great success on Saint Bartlett is his subtle exploration of how to frame and colour songs that are fairly traditional in their content and general style. He is wise to keep things uncluttered yet isn’t afraid to embellish when a musical moment needs to be emphasised or the mood darkened. This is an elegant and grand recording that slowly seeps in with each listen and is destined to be one of those quiet, word of mouth albums that friends recommend. 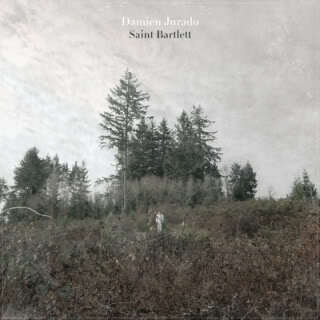 Tags: Album Review, Damien Jurado, Saint Bartlett. Bookmark the permalink.